Your roof serves two important purposes: it protects the interior of your home from damage during inclement weather and also plays a featured role in our exterior's appearance. 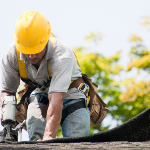 Our comprehensive roofing guides can help you gain an understanding of all roofing system elements and the pros and cons of various roofing materials that can protect and beautify your home. 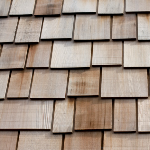 While installing your own shingles is a job that should be limited to only the most advanced DIYers, this guide explains how it can be done. 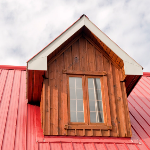 Learn which components comprise your roofing system and how they function. Download this guide to discover how all the materials work together to keep the inside of your home cozy and dry. 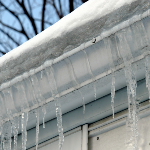 What are the most likely culprits to check if a roof leak is suspected and what steps should you take next? This guide can help you investigate and fix what might lead to an expensive problem. 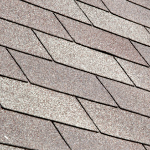 There are more options than ever before from shingle manufacturers for residential roofs. Find out about the many asphalt styles available and which might be right for your home and budget. 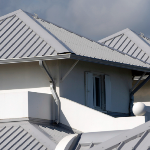 When it comes to low-maintenance and a distinctive appearance, it's hard to beat a metal roof. 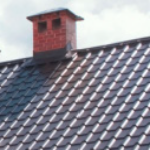 Review the many options for this time-tested roofing material that can set your home apart, and determine when metal roofing may not be the ideal solution. If you don't have the budget or the roof structure for authentic slate, you can have the next best thing with a synthetic roofing product. Get details on both the real deal, and its eco-friendly look-alike. Tile roofing isn't just for southwestern homes, the material can be installed to give just about any roof a handsome appearance. 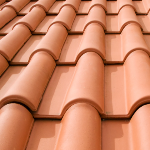 Find out more about tile roofing and whether it's right for your home and climate. You don't have to live in a cabin to enjoy the beauty of a wood shake roof. Evaluate the pros and cons of installing this natural wood product on your home. Who wouldn't be interested in making their home more energy efficient? Download this guide to find out which roofing materials are considered green, and might even help you lower your home's heating and cooling costs. 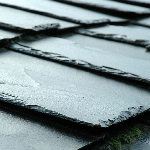 Are some roofing materials more suitable for DIY installations than others? 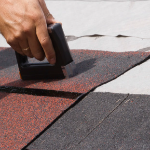 This guide looks at which roofing products might be best for a DIYer and whether there's any you might want to avoid.